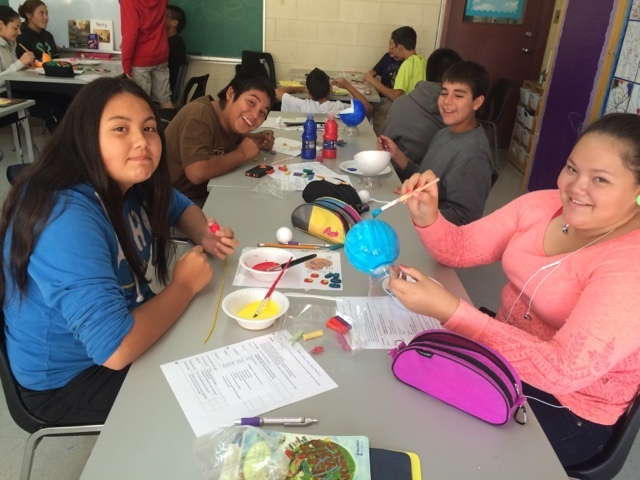 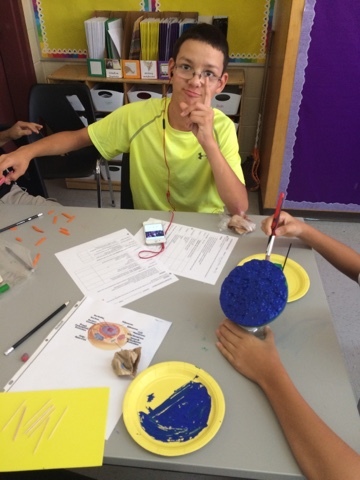 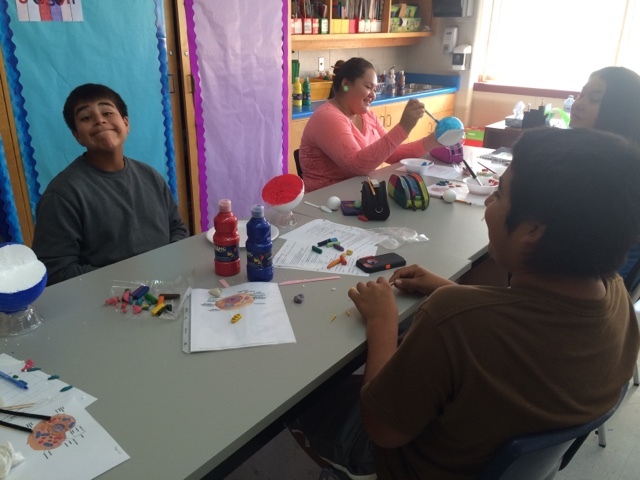 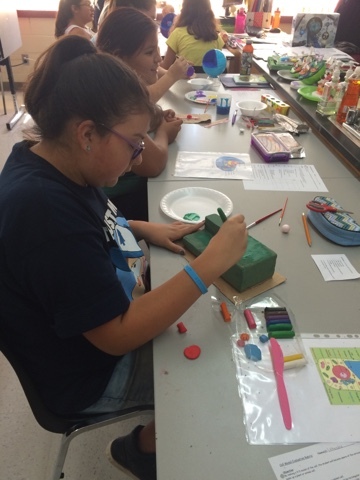 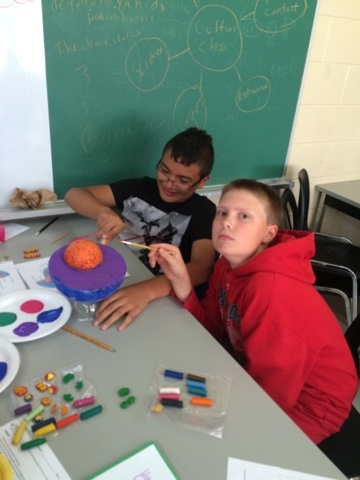 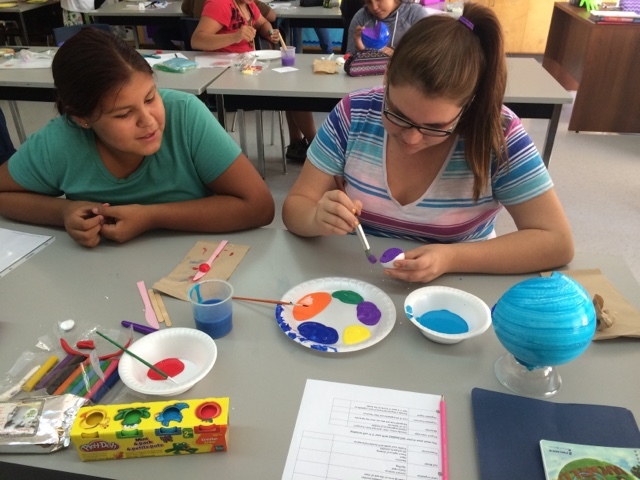 JC Hill School: 8-2 Cell models in the making! 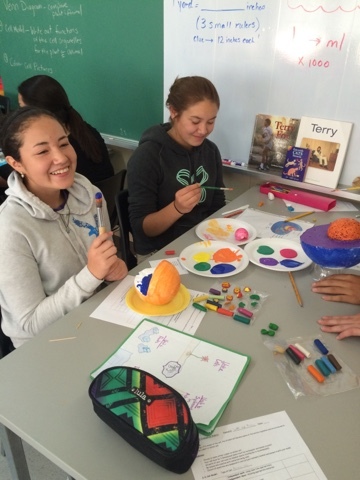 8-2 Cell models in the making! 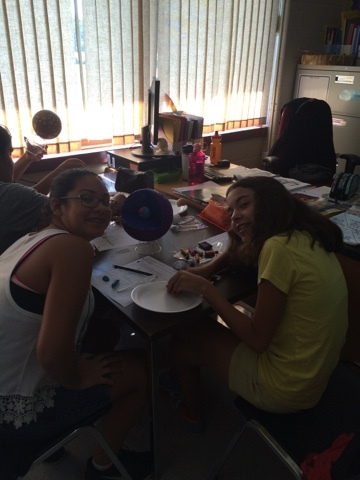 8-1 Cell Models in the making!